In this third post in the series SNAP! 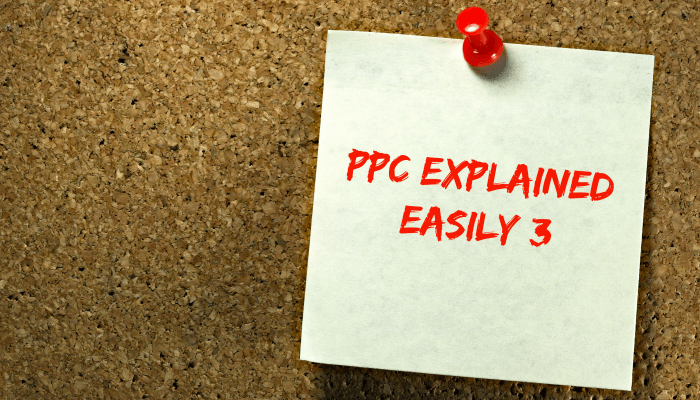 Marketing Explains PPC Simply, we will give you an overview of what is probably the most important aspect of any PPC campaign, keyword research. Google has a great tool called the “Keyword Planner” which is free to use for anybody with an AdWords account. Keyword research is the act of looking at the actual way people use search engines to find what they are looking for. When you start to look in to this deeper, you will be suprised the many variations people will use when searching online. Using Googles keyword planner not only will you find variations on how people are searching for a specific service, product etc. You also can see things like statistical data on how many times these have been searched in the past, estimated figures on how many times this will be searched in the future, estimated costs, ideas for new keywords, it really is a powerful tool when used right. The most important thing to remember when planning what keywords to bid for on your AdWords account is that you must keep it relevant. Remember, you will be charged every time somebody clicks your ad and comes to your website, so the last thing you want to be doing is paying for clicks that are worthless to you (cannot become a customer of your business) Also if your ad is showing up and is not relative, it’s not going to be clicked. While you will not pay, this will affect your “Click Through Rate” and this is one of the most important factors Google uses when calculating your Quality Score. The lower your quality score, the more you have to bid on each click, so you do pay in the long run. The keyword planner will also help you split your keywords into related ad groups. This then helps when you come to write your ads. By having small ad groups of well grouped keywords, you can write well targeted ads for these groups. Again, the more relevant your keywords, ad groups and ads are, the higher your quality score, which in turn helps make sure you are not paying too much for your clicks. SNAP! Marketing, can take care of all your pay per click marketing needs. 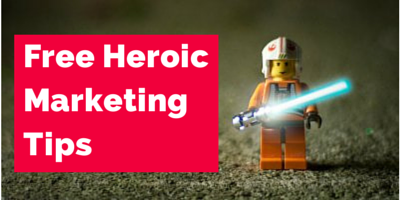 From in depth keyword research all the way through to management and optimisation. We can build tailored landing pages, lead generation landing pages, sign up landing pages and more. Every PPC campaign we run comes with regular reports that clearly show exactly where your marketing spend goes. This then enables us/you to make data driven decisions on where best to spend your future digital marketing budgets. SNAP! Marketing is your smarter partner for all of your pay per click advertising needs both here in East Anglia and around the world.